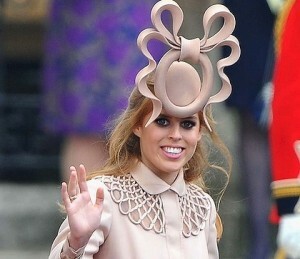 If there’s one thing people are going to remember about the Royal Wedding, apart from Will and Kate, it has to be Princess Beatrice’s hat! Designed by Philip Treacy, the odd-looking hat gained worldwide fame. And so Princess Beatrice has decided to use its newfound fame for a noble cause, auctioning the hat off for the charities Unicef and Children in Crisis. Now, this is where it gets really fun! 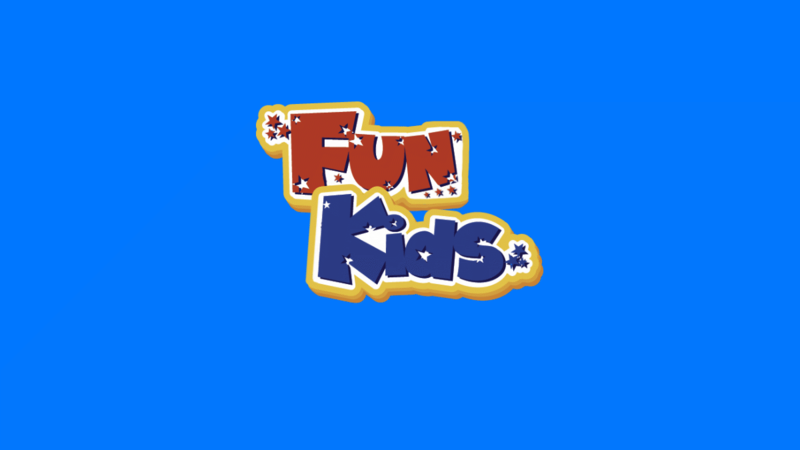 The Wiggles – who have their very own show right here on Fun Kids! 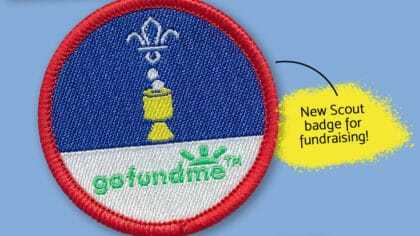 – have decided that they want the hat, putting in a bid on eBay! We wear some pretty crazy costumes on stage, but this hat beats them all – it could bring about an Australian republic all by itself! If we win, we might give it to Ricky Ponting to wear when he bats against the Poms next time – it would certainly distract the bowler! If they want to win though they’ll have to bid a lot of money as the highest bid is currently £18,000! Perhaps Captain Feathersword can try and find some buried treasure for them! 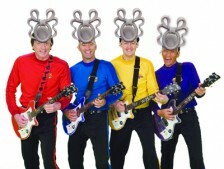 So if the Wiggles win, what would you want them to do with the hat? Let us know by leaving a comment below!